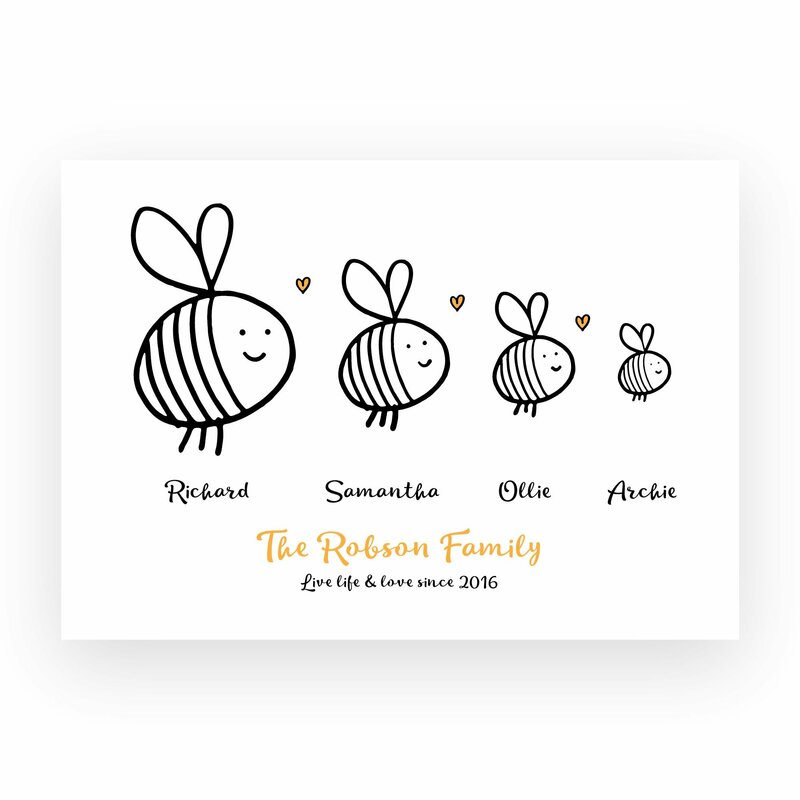 Print gifts - Personalised and Graphic Prints that make perfect gifts. Bright, bold, typographic or illustrated. 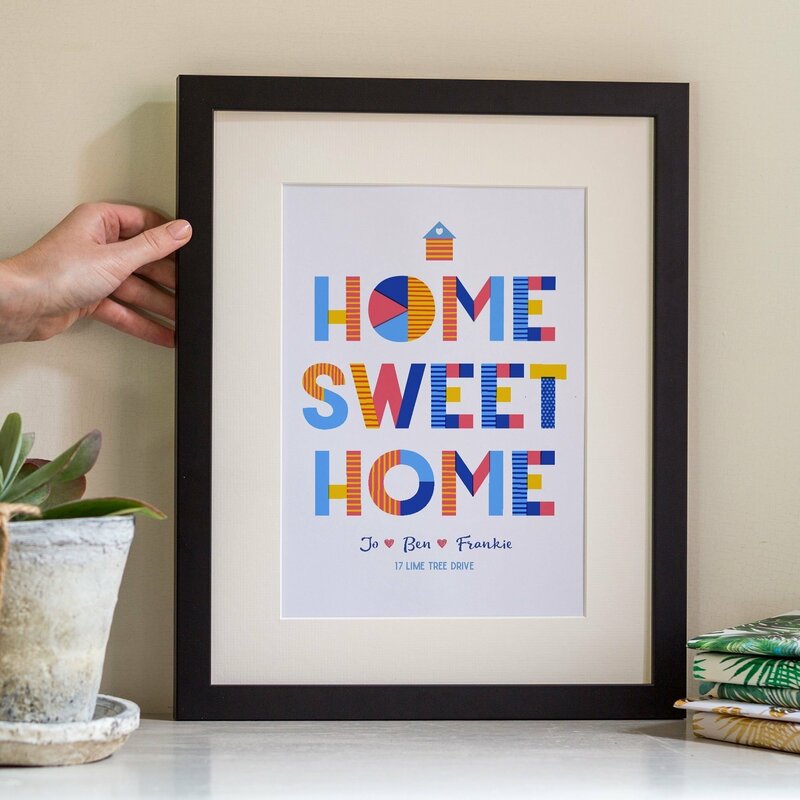 We design and print a large range of personalised prints for every type of gift occasion or wall! 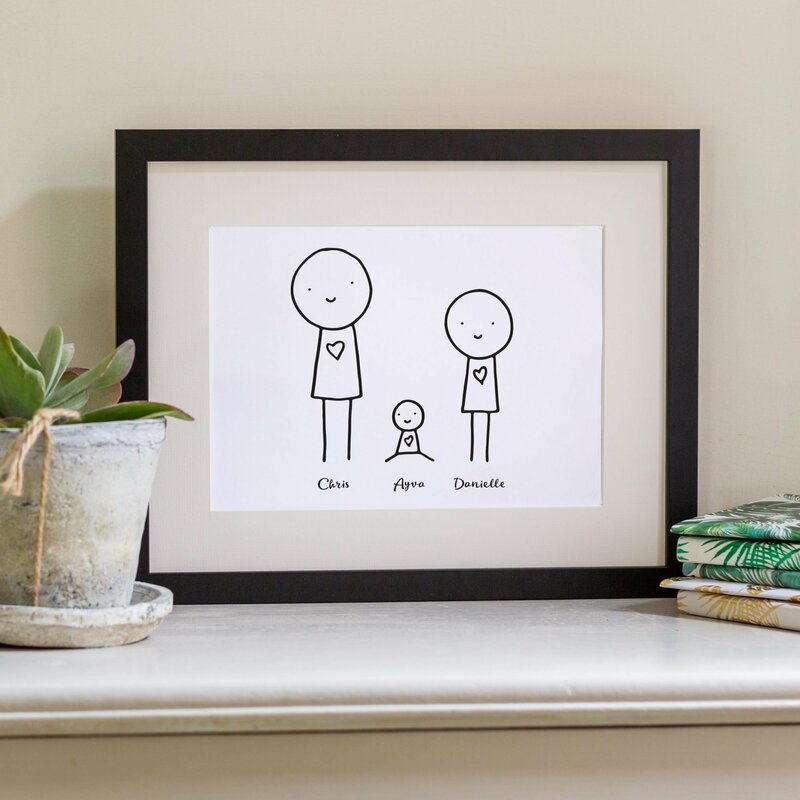 Whether you’re looking for a personalised print gift for a family member, friend or just because, you’ll find a range of unique prints on this site in a range of sizes and framing options.